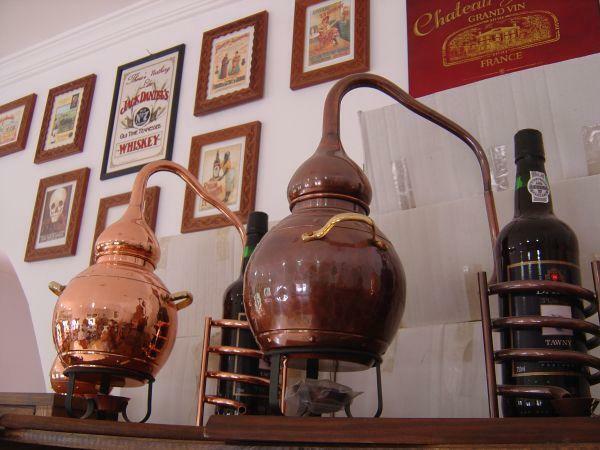 The shape and material of copper stills make them tailor-made as decoration. This is why we have converted a wide range of exceptional pieces of distillation equipment into decorative items. The best would be for you to have alook around. If you have any special wishes, we can decoratively enhance almost every still for you. We would also be happy to quote you a fair weekly rental fee for temporary exhibitions or film shootings. Find your special gift today!